Google has so far acquired over 200 companies, i.e. more than one company per week on average. Many of Google’s products originated from these acquisitions. For example, Google’s acquisition of voice-over IP company GrandCentral led to Google Voice. Then there are companies that are acquired to expand enterprise. For example, when it bought Apigee Corp for $625 million last year to increase its cloud-based offerings for businesses. While the web search engine giant will continue making news with their acquisitions, we have looked into the top 10 companies acquired by Google. This was an epic deal that bombed eventually. 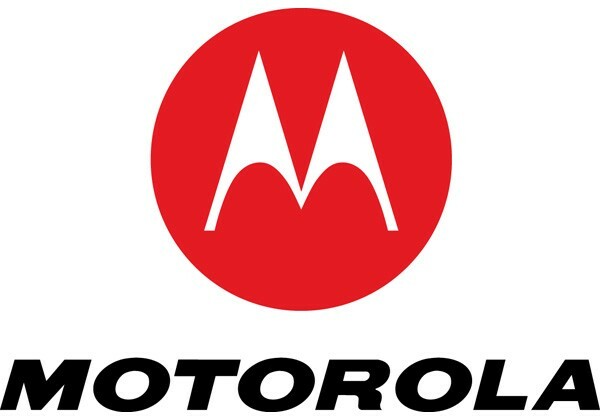 Google paid $12.5 billion for Motorola’s patents and mobile hardware to boost Android ecosystem. But two years later Google had to sold off Motorola for $2.91 billion to Lenovo after it became unprofitable. The smart thermostats and smoke detectors making company Nest Lab was acquired by Google for $3.2 billion. Google’s entry to consumer homes with this acquisition raised privacy concerns. But they announced that Nest will continue to operate its business as its own brand. Google’s acquisition of DoubleClick, a company two years older than Google itself, opened up avenues of online display advertising. 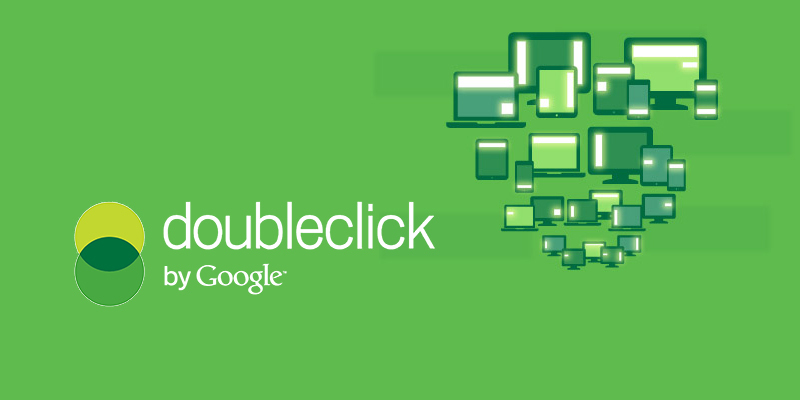 They not only acquired DoubleClick’s software, but its relationships with web publishers, agencies and advertisers as well. YouTube was barely a year old when Google purchased the video-sharing and viewing website. Today YouTube has become the second biggest search engine in the world. The GPS-based navigation app, Waze, was acquired for $1.3 billion primarily for product integration. First, they added Waze traffic to Google Maps and then, came up with Google Now. When Google acquired AdMob, a mobile display advertising network, they got both their technology and talent with the deal. By 2012, Google had integrated AdMob’s mobile app inventory into AdWords. Google spent $676 million to purchase the travel reservation software company ITA. With the deal Google owned its infrastructure as well. ‘Google Flights’, launched in 2011, is powered by ITA software. Google confirmed the acquisition of software development toolmaker Apigee for $625 million in November last year. “The addition of Apigee’s API solutions to Google cloud will accelerate our customers’ move to supporting their businesses with high quality digital interactions,” Diane Greene, senior vice president of Google’s cloud business, said in a blog post. 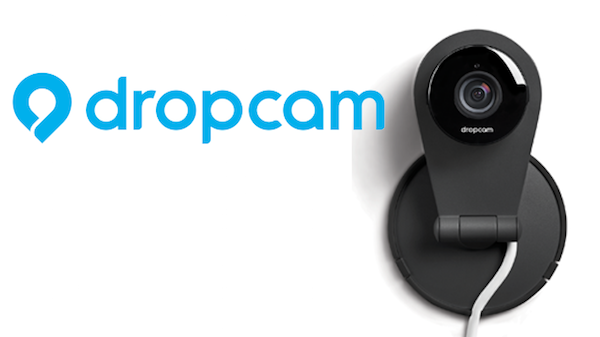 Dropcam, a video monitoring and security technology, was purchased for $555 million. The acquisition helped Nest Labs improve and bulk up their home automation products line-up.